Blues on Broadbeach is one of Australia's largest non ticketed music festivals and has an international standing. Stretching over several days the festival celebrates blues across 20 performance areas both on the beautiful beachfront and throughout the bustling Broadbeach streets. You'll also find incredidble dining in the local bars and restaurants as well as activities for the whole family. 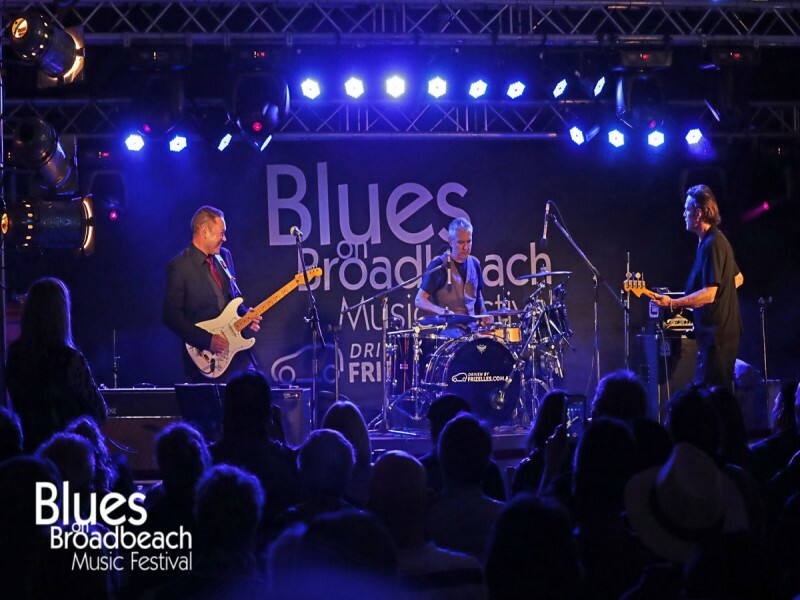 2019 is looking to be the largest and most successful festival Blues on Broadbeach has seen since the event first burst onto the Gold Coast scene back in 2002. You'll find the best Broadbeach accommodation with our expert team at Discover Queensland! Call us to book your Blues on Broadbeach accommodation today on 1300 788 553. Join our community of 225,991 travellers and save on your next holiday!